A film about a jack of all trades who moonlights as an exotic dancer, if you've seen Magic Mike, odds are, it wasn't for the music. A wild ride of a flick that received raved reviews from fans and critics alike, Tatum received $2 million to star in this film. A television series turned movie silver screen extravaganza, 21 Jump Street is a film that received fairly positive reviews from fans who were impressed with both the acting and the story line. Comedic and action packed, Tatum stars opposite the likes of Jonah Hill, Deray Davis, and Ice Cube, to name a few. The actor was compensated with $2 million for playing the role. An animated, 3D musical comedy film, Tatum does the voice of "Joaquin Mondragon", the town hero in this Mexican themed movie. Overall, the film received pretty positive reviews and Tatum took home $3 million for lending his smooth vocals to the film. A political action film in which Tatum stars opposite Hollywood heavyweight, Jamie Foxx, White House Down. A film about a secret service agent (Tatum) who is seeking a job with the POTUS when a terror attack strikes the White House. Although the semi-familiarity of the plot caused some disdain from viewers, Tatum and Foxx's acting chops were revered as impressive and Tatum received $8 million for his role in the film. A true crime drama/ biographical sports film, Tatum plays Olympic Wrestling Champion "Mark Shultz" who is steeped in sibling rivalry, amongst other things. Also starring Steve Carell, Mark Ruffalo, and Sienna Miller, the film received a slew of critical acclaim and praise and Tatum received $15 million for playing the part. Once again assuming the role of "Greg Jenko", Tatum once again does an excellent job in this film adaptation. Once again receiving positive reviews overall, Tatum received $15 million for his role in the movie. 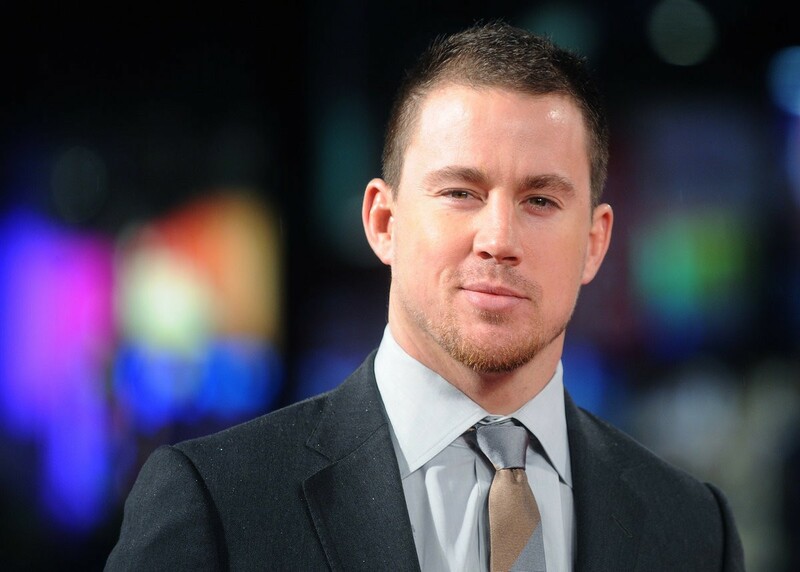 An upcoming comedy film written, directed, and produced by the Coen brothers, Channing Tatum plays the supporting role of an actor named "Burt" in this movie. Projected to be epic and hilarious, fans will just have to wait until February 2016 to see if the actor lives up to the $19 million he received for his work in the film. Once again assuming the enchantingly enticing role of "Magic Mike", Tatum once again wowed his female fans while providing a sensual performance in the chick flick of a film. While reviews were mixed, the reception of Tatum's performance was not. He received $21 million for starring in the film. An Australian space opera, Channing Tatum plays the role of "Cain Wise", a genetically engineered soldier. Although the film received mixed reviews due to complaints of a weak plot and the over-reliance on special effects, Tatum once again did a great job in his role and received $22 million in the process. The latest installment of the Jump Street franchise, 23 Jump Street has had a few hiccups in terms of production. Projected to be the biggest, baddest film of the franchise, Tatum was paid $25 million for his role in the film. With a net worth of $60 million, Tatum has come a long way since his $400 appearance in Ricky Martin's video for "She Bangs," in the year 2000. Where his career will go from here, only time will tell, but we're pretty sure he'll continue to dance all the way to the bank. Channing Tatum and his abs have danced their way into the fantasies of millions of women. And thanks to a savvy business deal, he will line his bank account for years to come.